Trek the Trak are selling copies of their latest movie, TTT5 - On The Limit. 4th Prize - Graeme Glass (kindly donated back his prize to the TTT boys to celebrate at the end of their trek. Thanks Graeme. 6th Prize - Helene Rayner. Capitol Cinema Warrnambool on Sunday 26th of November at 2.00pm. This first ever screening outside of Wangaratta will again be supporting our friends at the Royal Flying Doctor Service. Don't miss the opportunity to see this great family movie on the big screen in Warrnambool and to support The Doctors!! Trek the Trak is a group of guys travelling the lesser known tracks of the Australian Outback on their motorbikes and 4wd's. 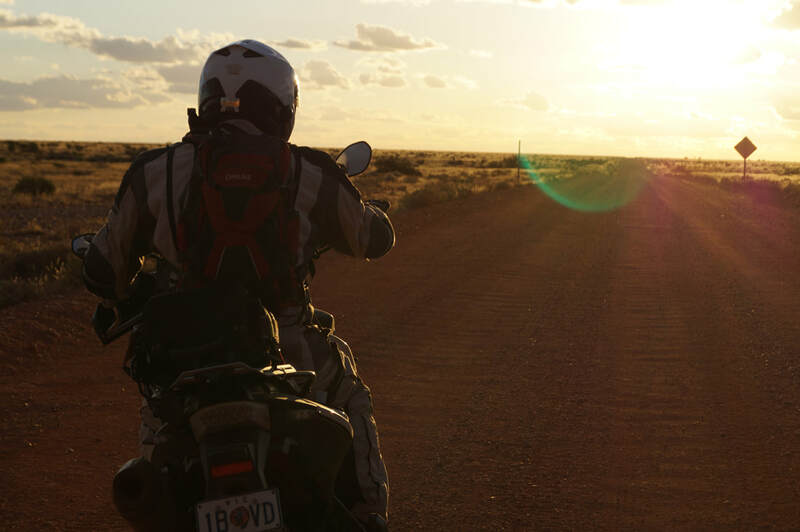 Their mission is to have fun and discover many parts of our beautiful country, bringing their adventures together into a film to raise money for the Royal Flying Doctor Service. Donations to the Royal Flying Doctor Service can be made via our Everyday Hero page - click here to donate. Click on the link below to our Instagram page. Follow trekthetrak for pictorial updates on our journey.